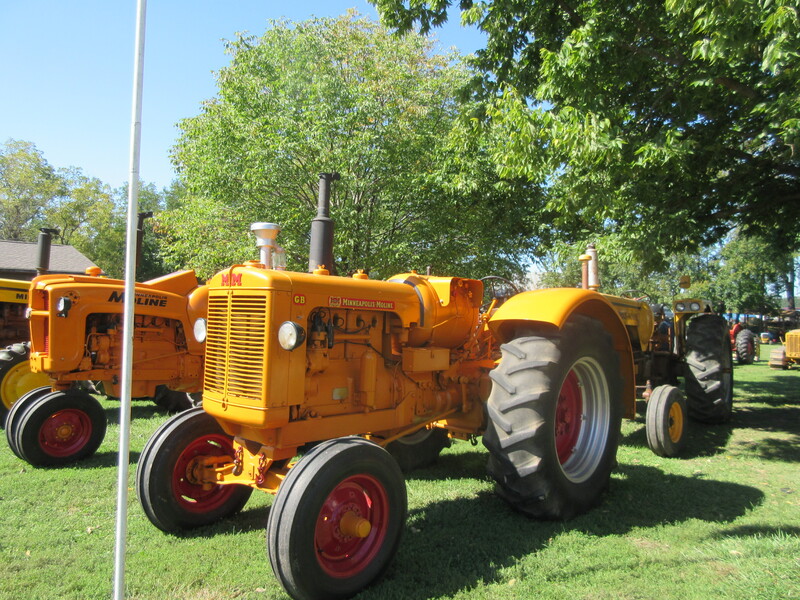 Carlinville, Illinois’s Macoupin County Historical Society hosted the annual fall festival which highlighted Oliver and Minneapolis Moline tractors for farm equipment. 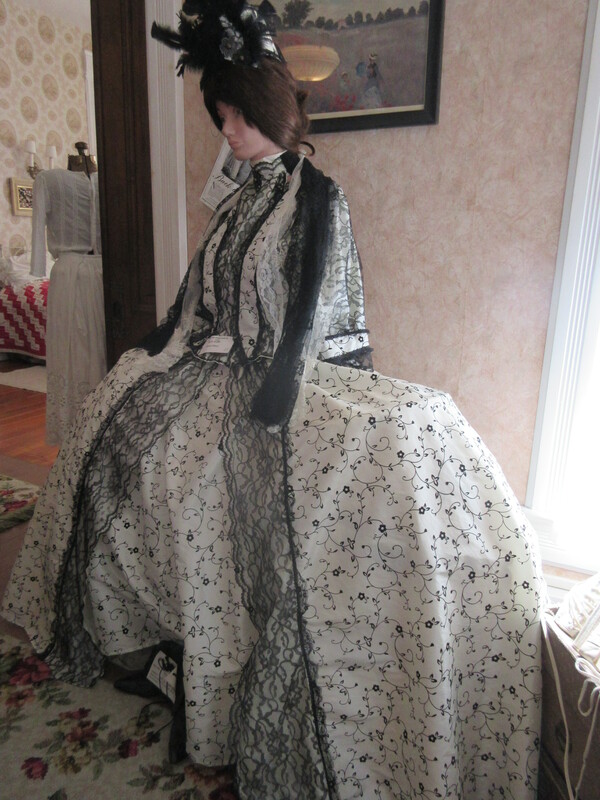 Vendors were set up all over the grounds surrounding the Anderson mansion and inside the beautiful home were military museums and military items scattered throughout the museum along with women’s clothing and antiques spread throughout. 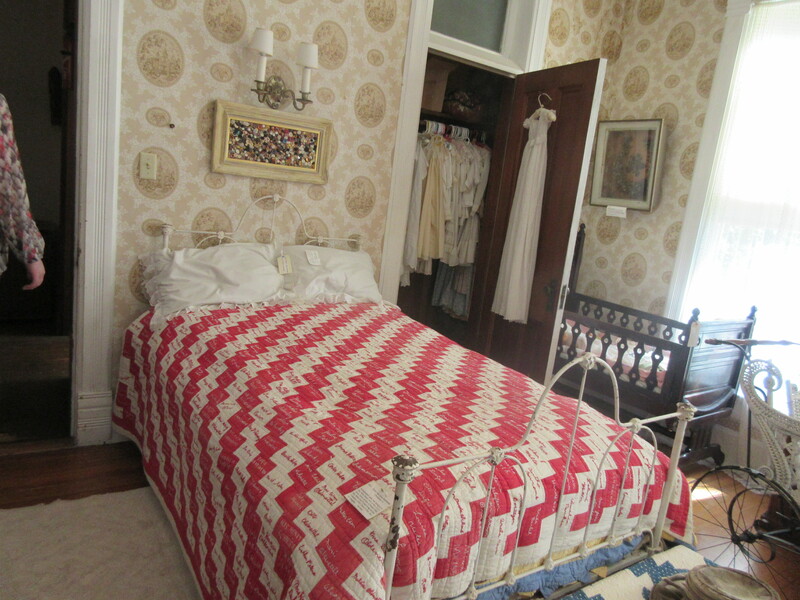 I have been inside the home probably a dozen times, but each time is different. This year I really enjoyed the military jackets in the parlor. 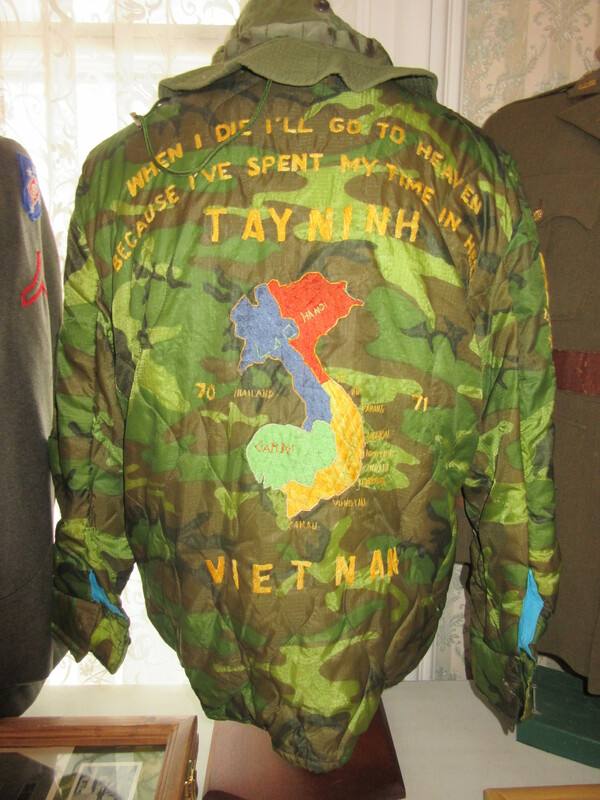 This Vietnam War jacket was one of the ones on display. 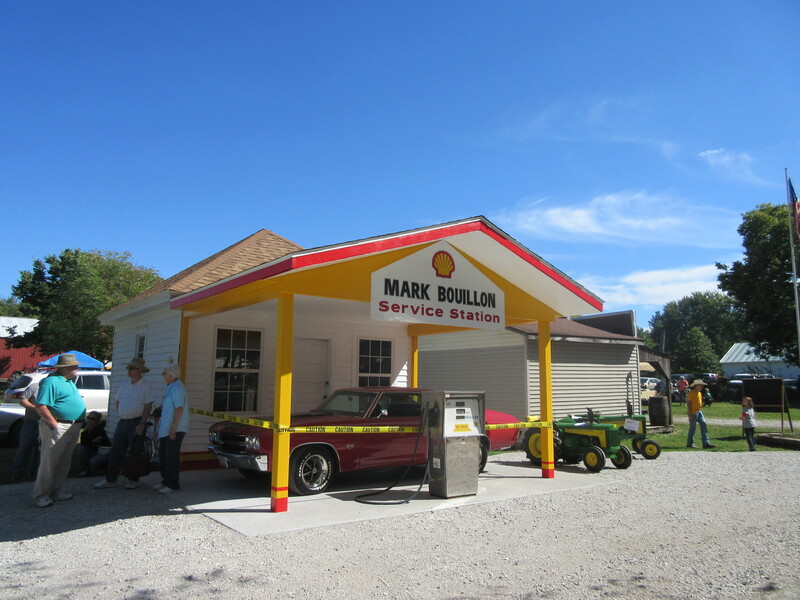 The show also had a new outbuilding, a relocated gas station that caught a lot of interest. The show is an annual event and one we try to attend if we can. 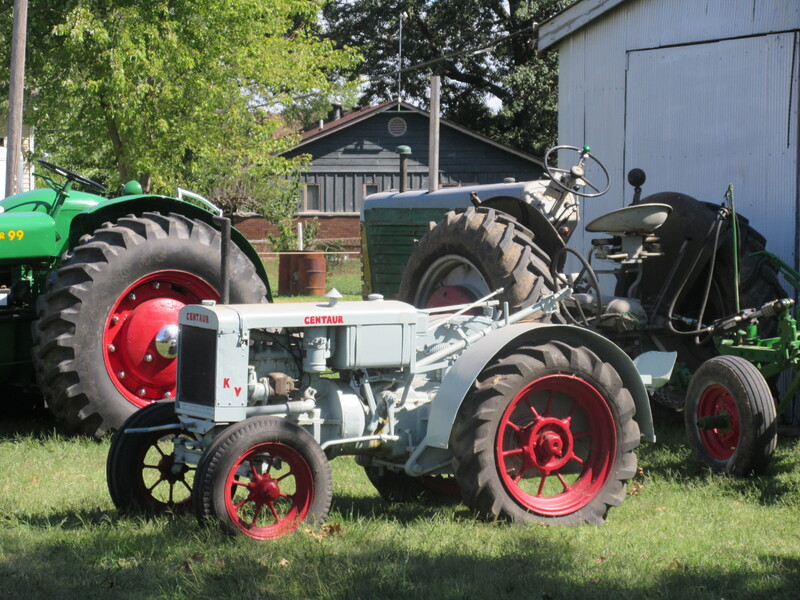 Keith was in the fields and combining so it was a girl’s trip this year. I picked up a few Christmas items, a beautiful pottery bowl and more. Fall festivals make this time of year a joy. See what events are going on around you and take time to enjoy fall while it lasts! 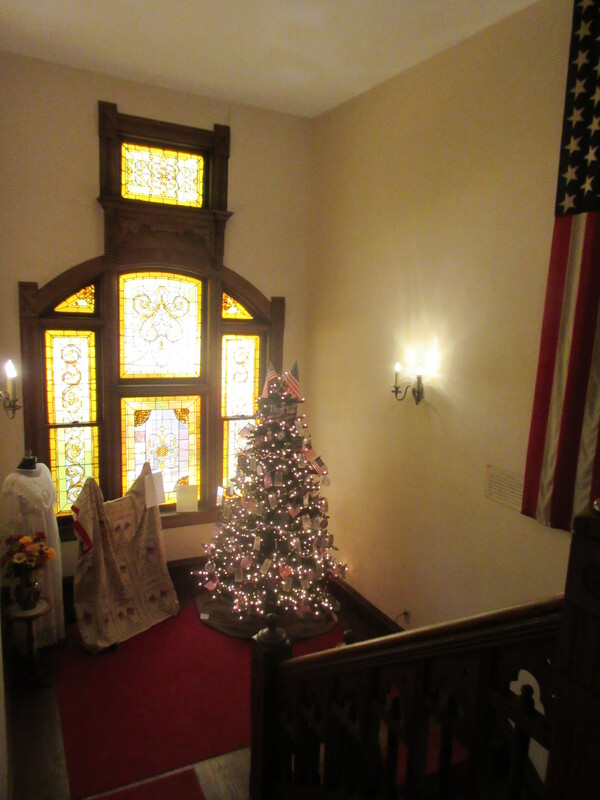 Previous Post: Event planning for the holidays – start now!